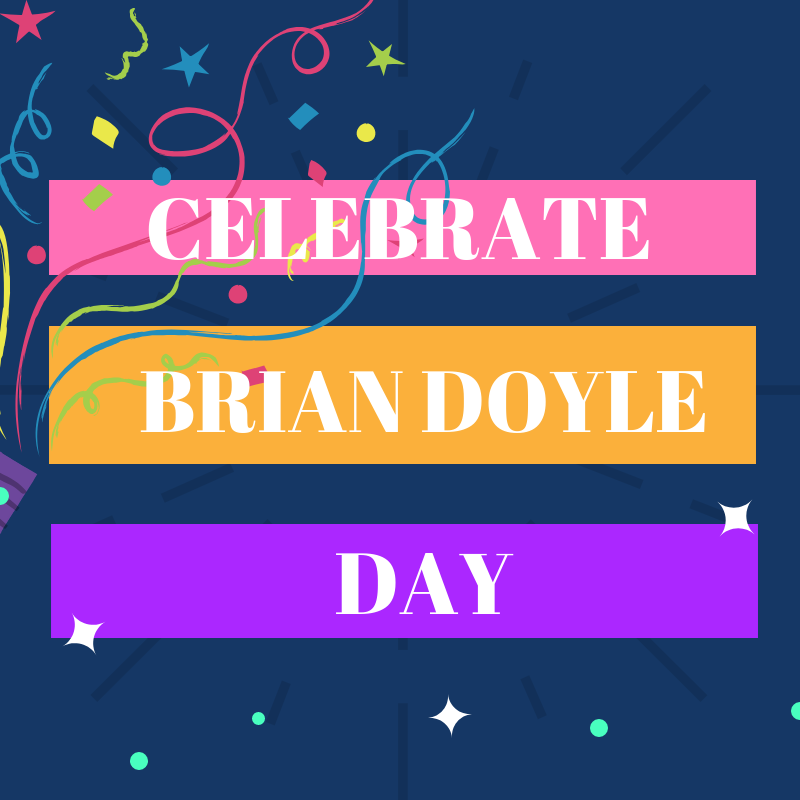 Tuesday, November 6 is “Brian Doyle Day” made possible by a city proclamation last year in honor of a local esteemed author and friend to many. November 6 happens to be his birthday and so each year on that day the Lake Oswego community is invited to remember or get acquainted with the words and the wisdom of this very gifted man. Enjoy the beauty of the library’s Brian Doyle Garden, take home a Brian Doyle bookmark, and check out one of his books. Doyle, whose novel-Mink River– was Lake Oswego Reads 2012 selection, would have turned 62 this year had he not passed away last year from complications related to a brain tumor. Over the course of his writing career he left a string of novels, short stories, essays, poems and prayers (or proems as he liked to call them) that speak to his love of language and his fascination with story. With the holidays approaching, don’t miss a thing! Sign up for weekly updates to “52 Reasons to Love Lake Oswego” by clicking the “Sign me up” button in the right hand column. This entry was posted in Lake Oswego Library and tagged Brian Doyle, Brian Doyle Day, Lake Oswego Oregon. Bookmark the permalink.